Candidates who had appeared for the exam can check their Bihar Board 10th Result 2019 at bsebinteredu.in. The results are likely to be declared tomorrow. 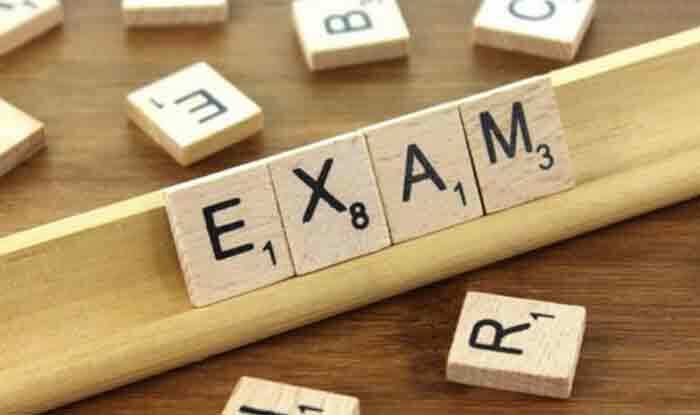 Bihar Board 10th Exam 2019: The Bihar School Examination Board (BSEB) is likely to announce the result of class 10th board exam 2019 on Saturday, i.e., April 6. Candidates who had appeared for the exam are requested to check their Bihar Board 10th Result 2019 at the official website of BSEB, i.e., bsebinteredu.in or at examresults.net. As per the Bihar Board 10th exam Time Table, the exams were conducted from 21 February to 28 February 2019. The first exam was English Paper and the last one was the Optional Subject Paper. Step 2: On the homepage of the official website, click on the link that says ‘BSEB 10th (Matric) Results’. Step 3: Now enter all the necessary details including your name and roll number. Step 5: Download the result and take a print out of the same for future reference. Note: Candidates can use their copy of BSEB Matric Result 2019 as provisional results until the Bihar Board issues the official mark sheets. After checking the BSEB 10th (Matric) Results 2019, candidates can download a softcopy or the PDF format of the scorecard.